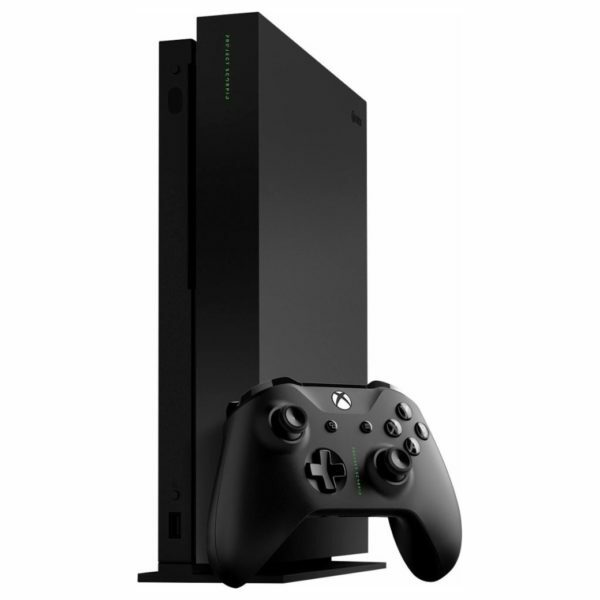 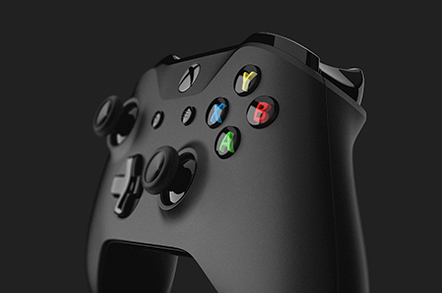 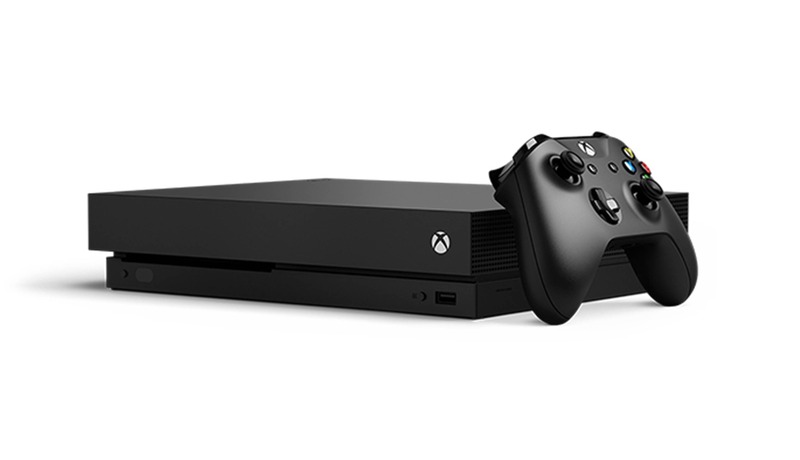 You can only play 4K games like Forza Motorsport 7, Crackdown 3, State of Decay 2, Sea of Thieves and Super Lucky’s Tale the way they’re meant to be played on Xbox One X. 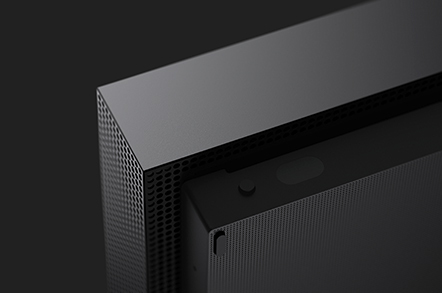 All games look and play great on Xbox One X. 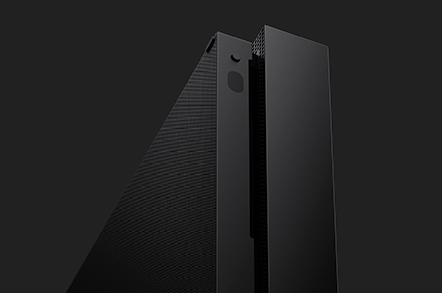 But select titles are optimized to take advantage of the world’s most powerful console. 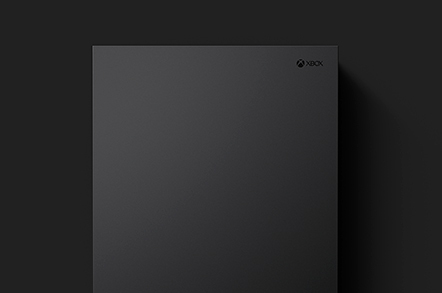 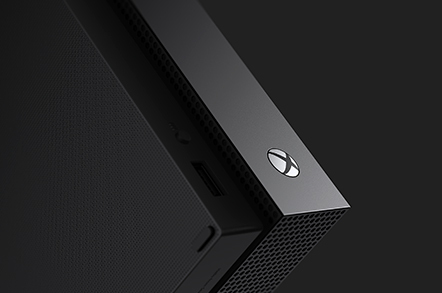 These games are Xbox One X Enhanced. 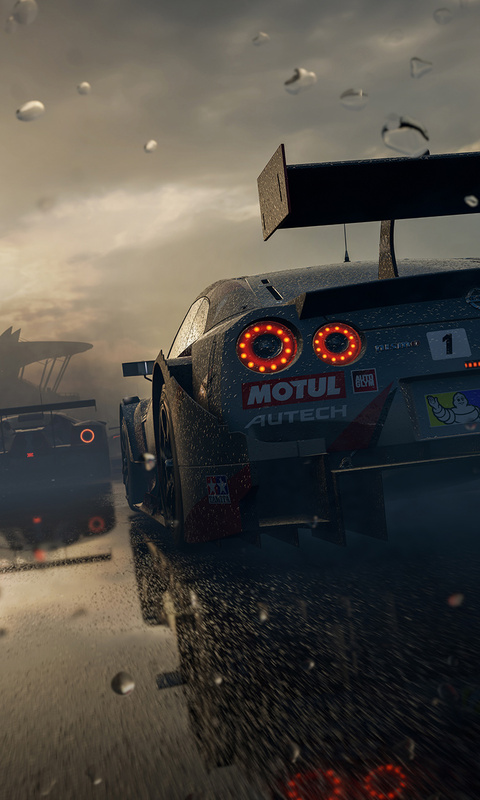 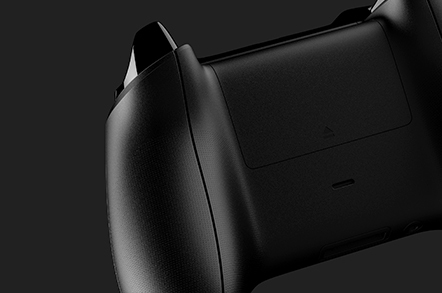 Find friends, rivals, and teammates in the best global gaming community. 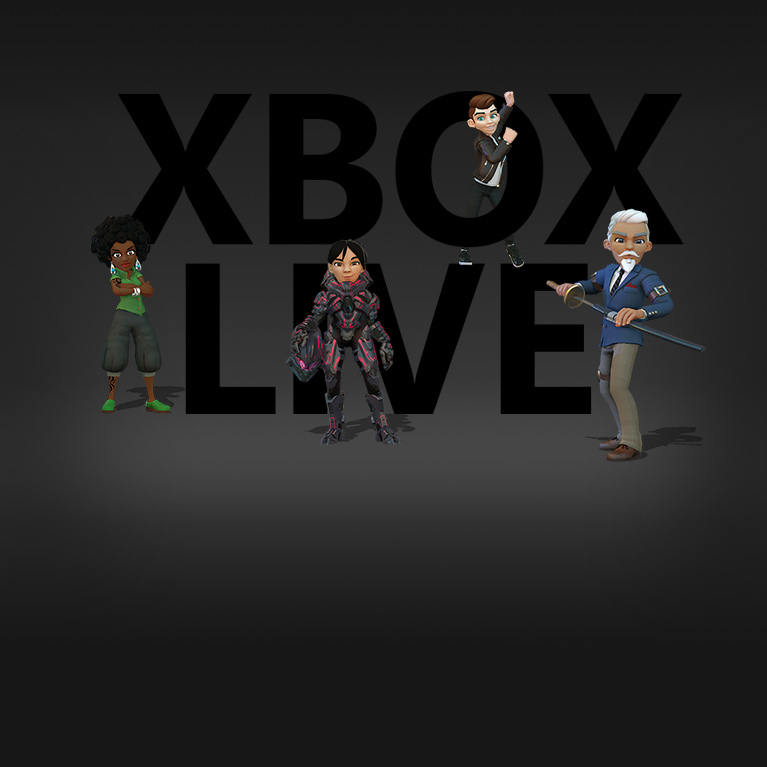 Dedicated Xbox Live servers maximize performance by ensuring stability, speed, and reliability.